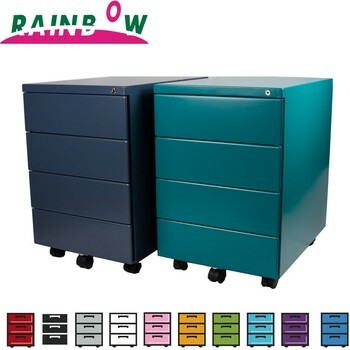 This mobile pedestal comes with 4 stationery drawers. 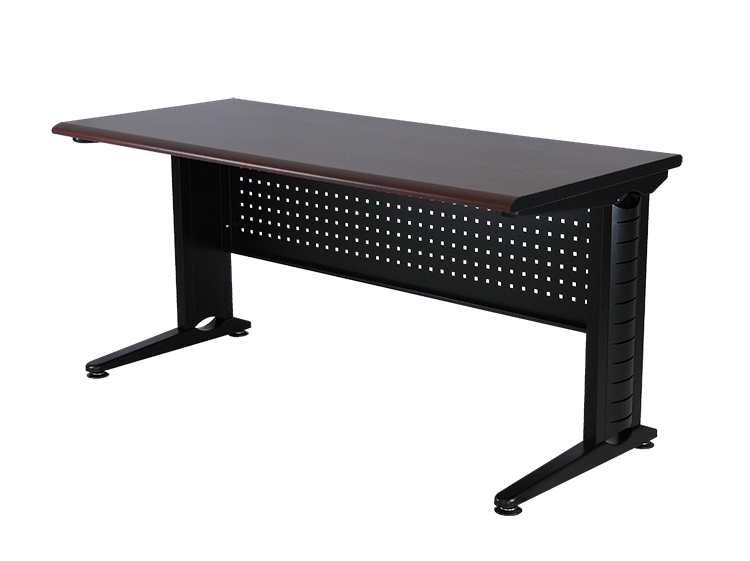 It has a solid steel construction with a powder coated finish making It durable and long lasting. 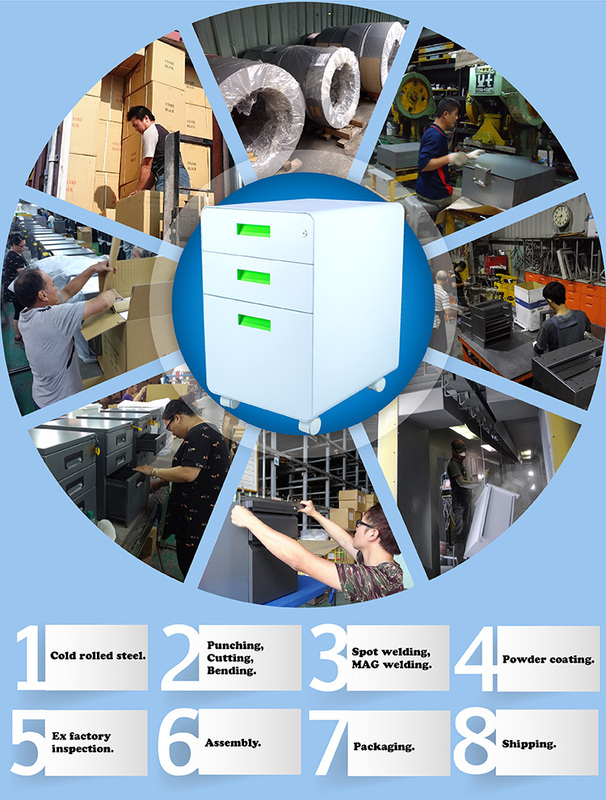 Steel cabinet The pedestal unit will be ideal for either your office or home. 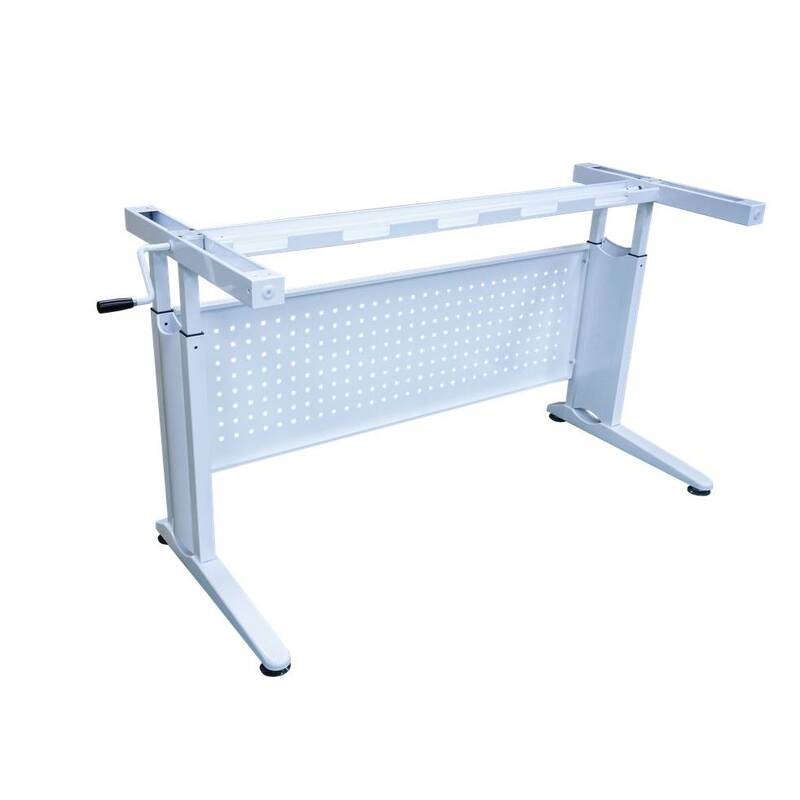 It has a steel construction and a powdercoated finish which makes it long lasting and durable. This pedestal measures 392 W x 553 D x590 H mm. The drawers are lockable for added security. 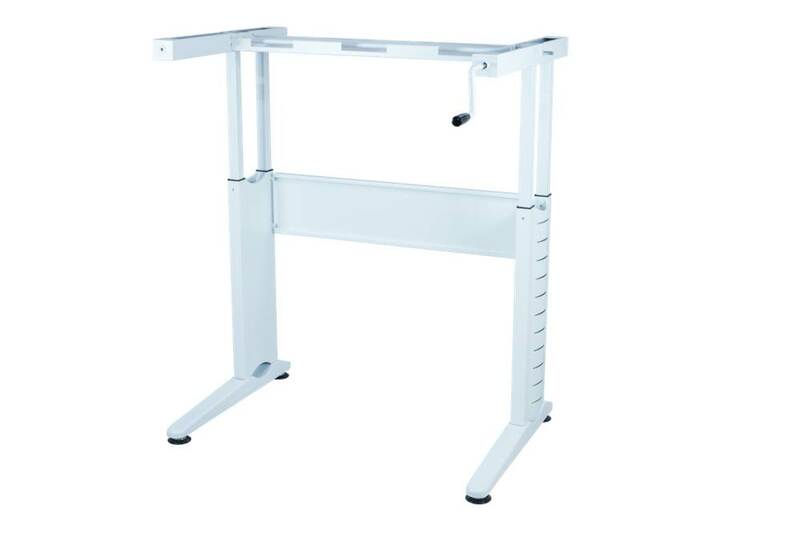 The anti-tilt castor prevents the pedestal from tipping over when the drawers are fully extended. It includes a stationery tray for added storage space. 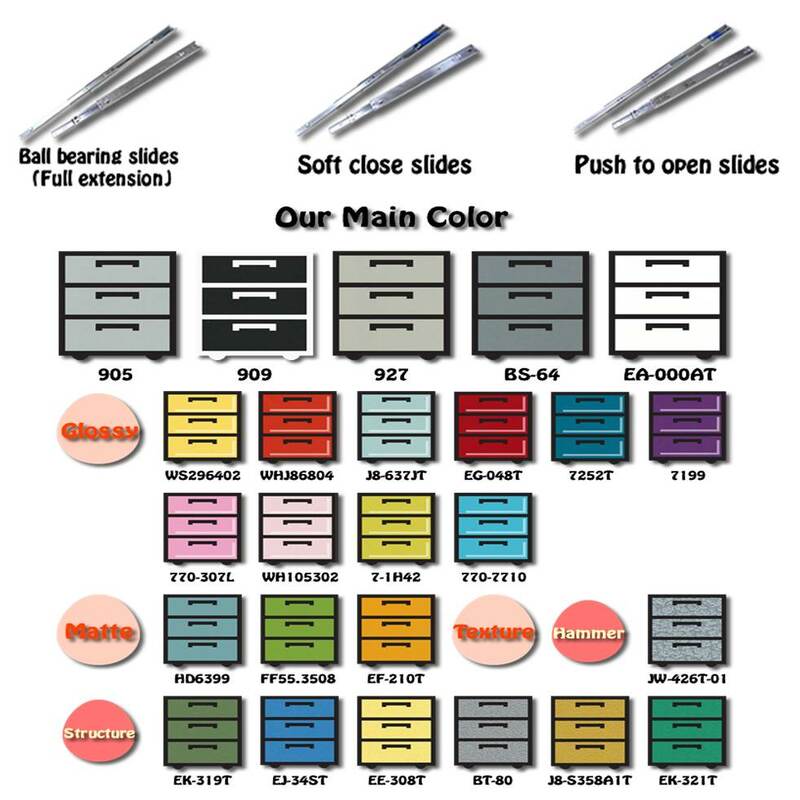 The drawers are on ball bearing, 3 quarter extension runners for easy access. Place of Origin Taiwan N.W. Accept customer's designs and logos. 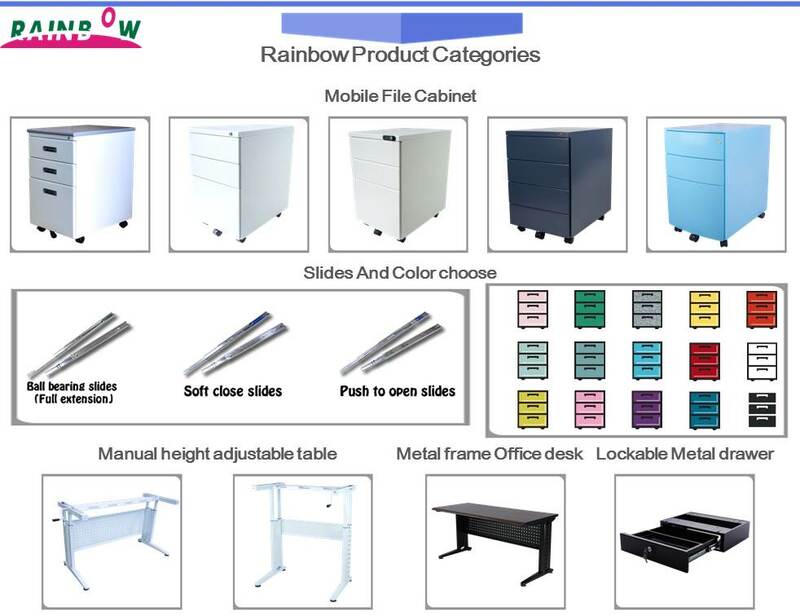 A: Yes, we are the manufacturer for steel office furniture and hardware accessories, including various kinds of office desk frames, table bases, panels, filing cabinet, as well as other related metal fittings and furniture hardware. 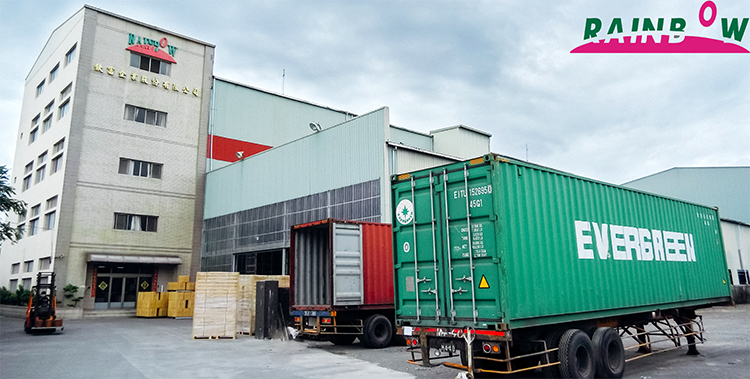 A: Our factory is located in Pingtung County, Taiwan. The southern tip of Taiwan. It's 30- 40 mins away from Kaohsiung (Zoying) High Speed Rail Station and Kaohsiung airport. A: Quality is our top priority. 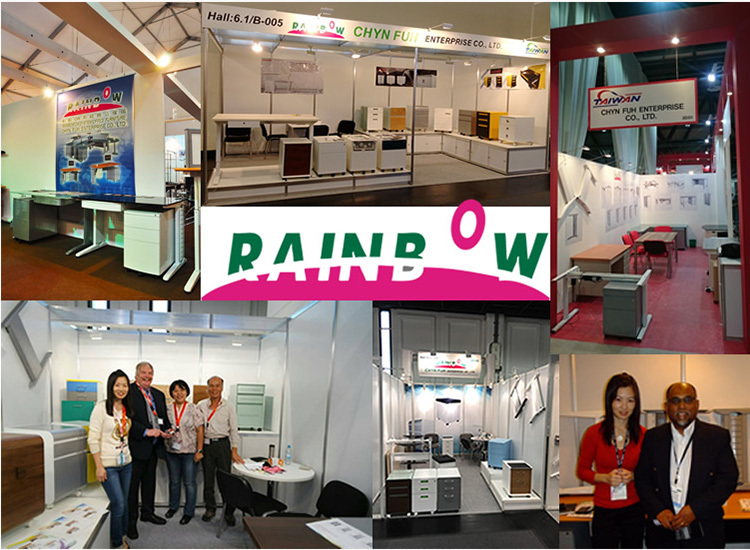 In order to supply the goods in stable and excellent quality, Chyn Fuh (Rainbow) always attaches great importance to quality control from the beginning to the end. Can we get your furniture made to a special size or our design? A: Yes, we offer both OEM & ODM service. Our R&D team will collaborate with you to create the product as per your demand. A: We are honored to offer you samples, but clients are expected to pay for the product and courier cost. However, the sampling cost will be refunded once an order has been confirmed. 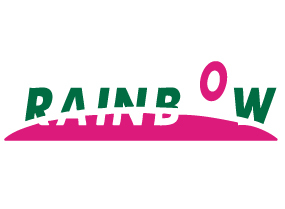 Q: Why choose Chyn Fuh (Rainbow)? A: (1) We have advanced professional production equipment, such as CNC punching machine, hydraulic presse machine, robot arm welding, Spray line, spot welding machines and so on. (2) We have the professional production design team. 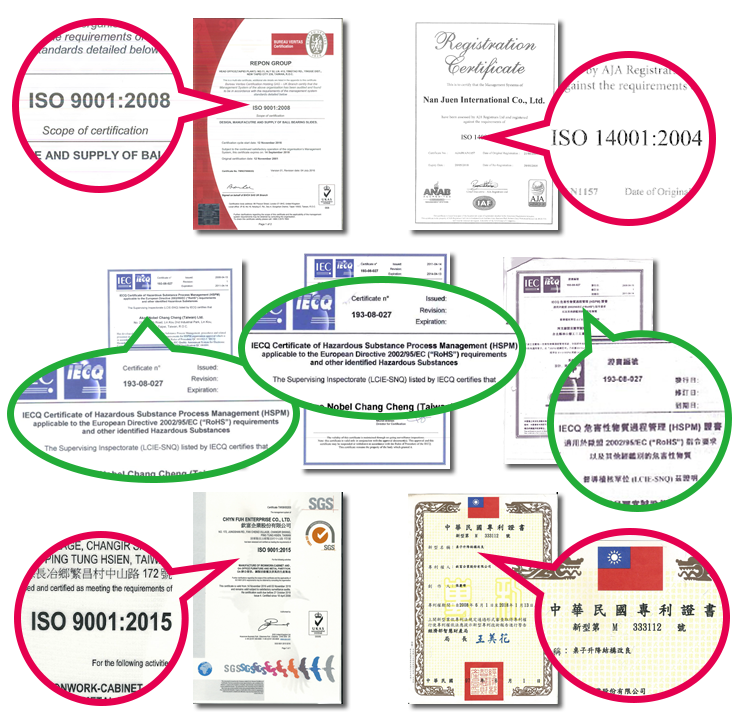 (3) We enjoy great reputation among our customers not only for competitive price, qualified product but also for excellent ervice.